All that said of course, the fact remains that the work Campbell did with Dio represents some excellent examples of 80s metal guitar riffs. Cynicism aside, this DVD tutorial from the Lick Library contains some great songs and, for anyone with an interest in playing great riffs and solos (which should be all of you), should find something to like here. This is a double DVD with over three hours of lessons from Danny Gill (who’s written a bundle of tuition books, film and TV scores, and is apparently a pupil of Joe Satriani). 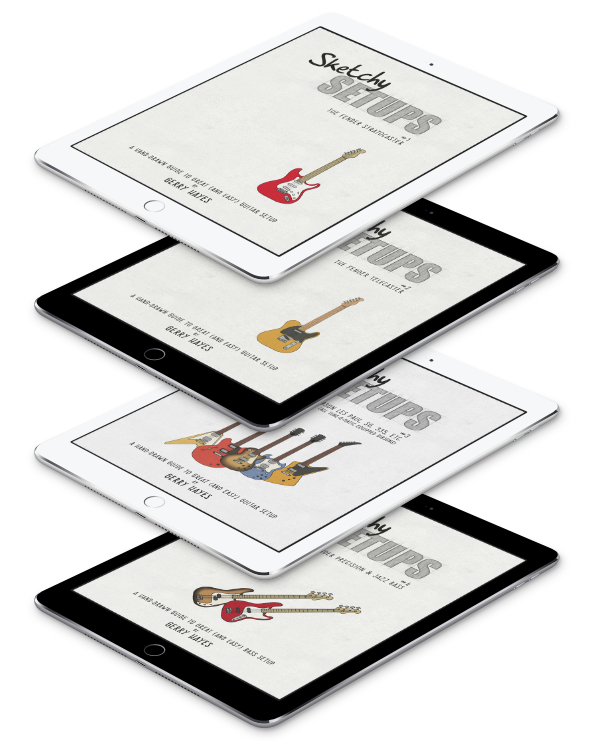 Gill takes you through the songs and solos and dissects them to simple steps. 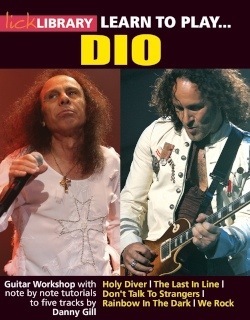 The songs in question are from early-era, solo-Dio and are: Holy Diver, Don’t Talk To Strangers, Rainbow In the Dark, The Last In Line, and We Rock. Not a bad selection at all. As I mentioned, this is a pre-order item at the moment. Pop to the Lick Library to order. I’m not sure if they go through the (rather dodgy) keyboard intro for Rainbow In The Dark.